Dawn Hill has over 20 years of accounting and tax experience. This includes Deloitte & Touche, a “Big 4” accounting firm, two publicly-traded companies, and a small local public accounting firm. 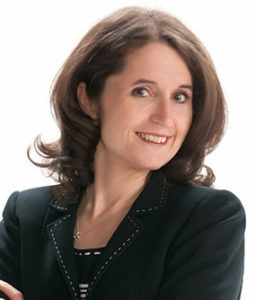 She specializes in serving small businesses, family-owned businesses, and individuals. In addition, she has extensive experience in individual, business, estate, and trust taxation. Dawn has the heart of a teacher and enjoys empowering clients with accounting and tax knowledge and skills which can be used to run their businesses and plan for taxes more effectively. She believes that it is important to come alongside clients to help them achieve their goals by anticipating their needs, being responsive and providing excellent client care. Accounting program coordinator and instructor, Ohio Dominican University. Instructor, Becker CPA Review course. Interests include reading, sports, boating, fishing, and gardening.